Mattifies, erases pores and matches natural tone. Light creamy formula with no scent. 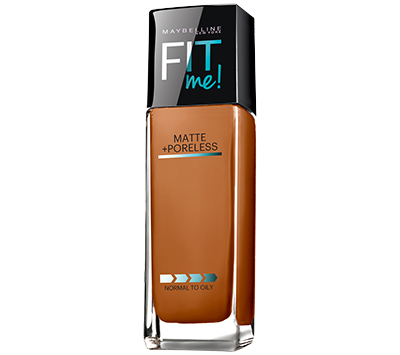 I love this formulation because it provides a smooth, flawless, matte full coverage look while managing to look natural! I love a foundation that gives great coverage but also leaves you with a natural glow. This foundation is great for daily use and the price is the best thing about it! 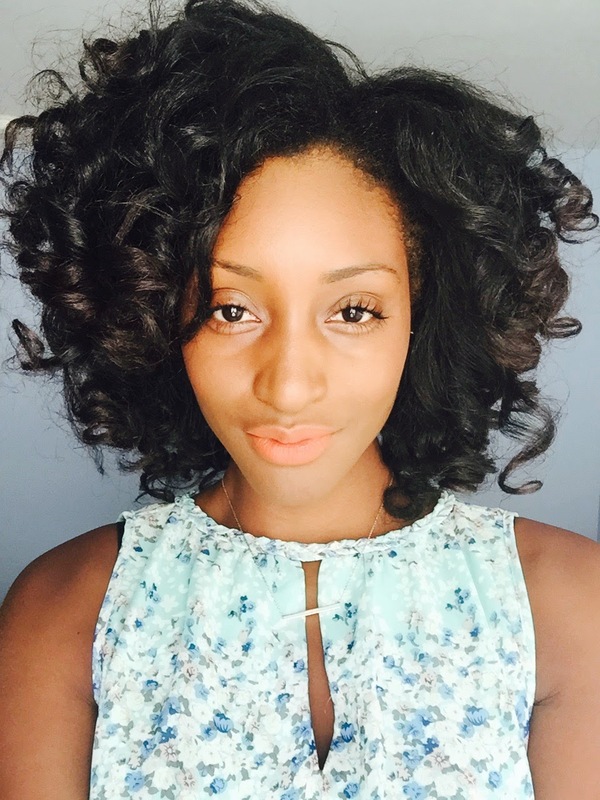 At only $7.99 this drugstore foundation is a must have in your beauty arsenal! For a flawless finish, I apply a dime size dollop of the product with a foundation brush and blend in small circles. To set the look, I then use MAC mineralize finish powder. Have your tried this product yet? What do you think? Let me know below! Looks gorgeous on you! Sadly I usually have to go to a department store to get matched because I don't know how to pick a foundation shade on my own. Hi Candice! I have the same issue. What I did was took my MAC foundation to Walmart with me and matched it as closely as I could to the Fit Me shade. It worked for me.